Mr Green accused police of manufacturing evidence and pursuing a vendetta against him in an effort to derail his cannabis law reform activities. His latest cannabis charges stem from the April 22 2015 raid on the motel unit where he was staying during his trial on charges arising from the June 2012 police raid on the Daktory. At the conclusion of this trial he was convicted and received a 28 month prison sentence. Dakta Green accused police of wrongfully using the search and surveillance act to search his motel unit, and of improperly using an alleged informant who claims he sold cannabis to a 14 year old to entrap him. 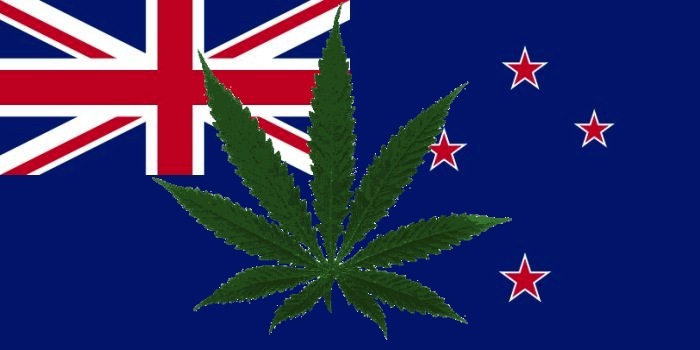 The pretrial hearing begin today at the Auckland District Court and possession of cannabis for supply charge dismissed after police could not provide any evidence.